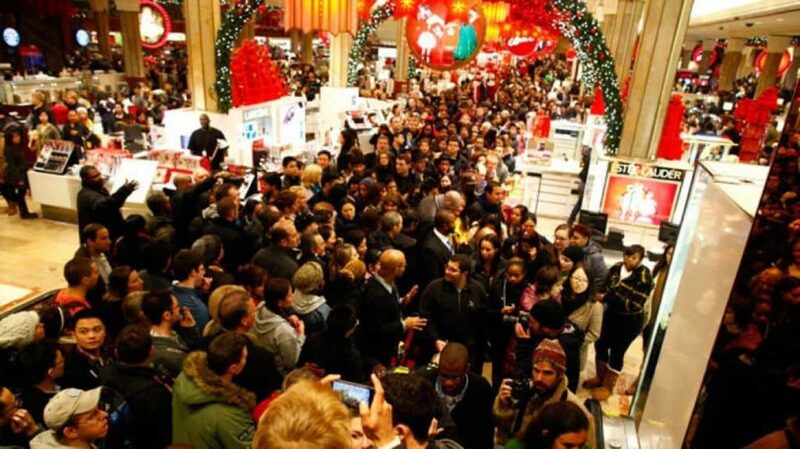 Here is a list of all of the announced Black Friday deals, so snap up a BJJ bargain today! 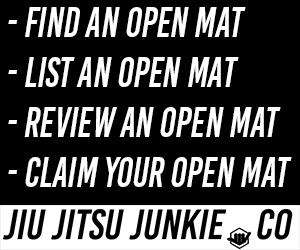 Big thanks to /r/BJJ and Tom Bell for helping me collate this list for you. But there’s more! Use Coupon code Cantwait2015 to save an extra 25%! Apparently Bear is opening the vault at the Warehouse on Black Friday and going to let go of some of the old gems he’s been holding onto. They will be doing 35% off site wide. It can be used on all sale or clearance items! All apps are 4.99 to 9.99 for Android and iOS (regularly 9.99 to 24.95). 30% off sale on selected items. Currently some nice rash guards and some nice gi priced at $99 each. 20% off, site wide with coupon code FRIDAY. This includes stuff already marked down in the Clearance section. The sale will continue until Saturday. Offering 20% off Store Wide. From today 11/24 through 11/30. You will also receive FREE Standard U.S. Shipping. Up to 30% off selected products. Going on now. $5 $10 and $25 deals. Black Friday week Gi Special! $150 for Nova/Realm Gi this week only. limited sizes available. 20% off purchases with code BLACKFRIDAY. Plus a new rash guard release! Confirmed Black Friday deals. No details as of yet! Discount code FRIDAY15 will get you a 20% discount on our whole product range. Valid for Friday 27.11 only. Offering a free ranked rashguard with every gi purchase and also buy 1 get 1 free on all t-shirts.